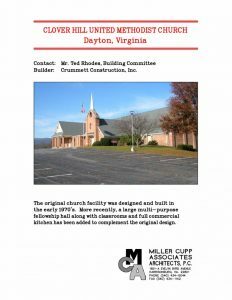 Clover Hill United Methodist Church – Miller Cupp Associates, Architects, P.C. 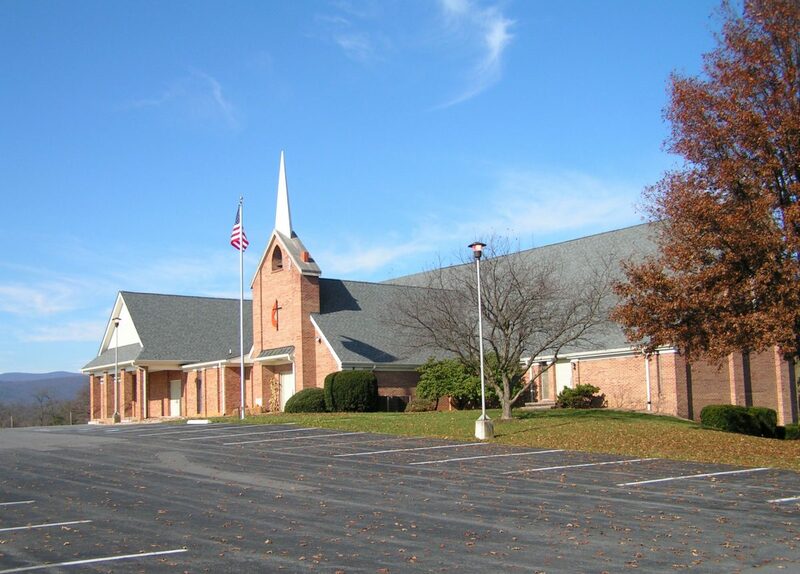 The original church facility was designed and built in the early 1970’s. More recently, a large multi-purpose fellowship hall along with classrooms and full commercial kitchen has been added to complement the original design.